Construction has begun on a new shipping container home in Brooklyn, New York. The house in the Williamsburg area of Brooklyn will be a single-family residence and was designed by LOT-EK. The finished three-story house, called Carroll House, is located on 2 Monitor Street, and will be comprised of 21 stacked containers, each of which were sliced diagonally along the top and bottom. This type of design makes it possible to have outdoor space on every level. The lowest level will have an outdoor pool and BBQ area, while the top two terraces will serves as outdoor lounging areas. 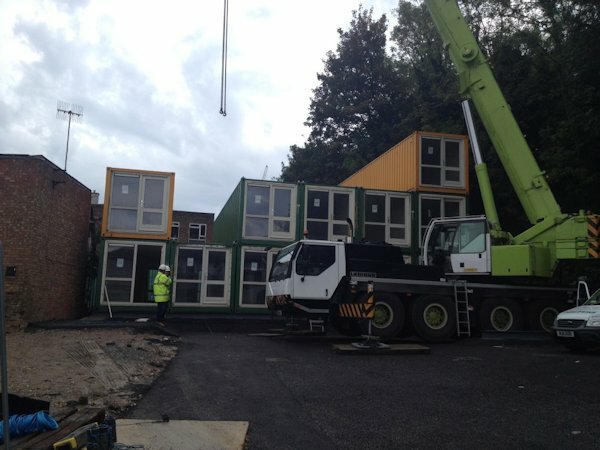 Late in October, 36 new homes made from recycled shipping containers began arriving in Brighton to become temporary dwellings for men and women that have had a history of homelessness. The initiative was begun by the Brighton Housing Trust, a housing charity, and QED Estates Ltd, a housing developer. Located in New England Road on a plot that is known as Richardson’s Yard, the development is taking the place of a car park and a former scrap metal yard. 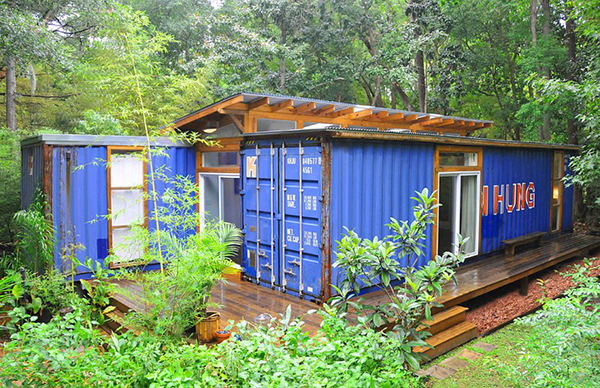 Because the land is not suitable for long-term housing, the location is temporary, but the container homes can be easily relocated when the five-year permit expires. 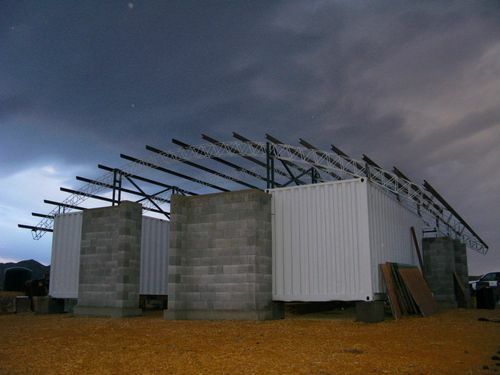 The Canadian firm Ecopods makes sustainable, fully recycled short term container dwellings. Ecopods are an excellent choice as cabins, guesthouses or other accessory buildings, or showrooms. All ecopods houses are designed to function off the grid, and can easily be transported anywhere. 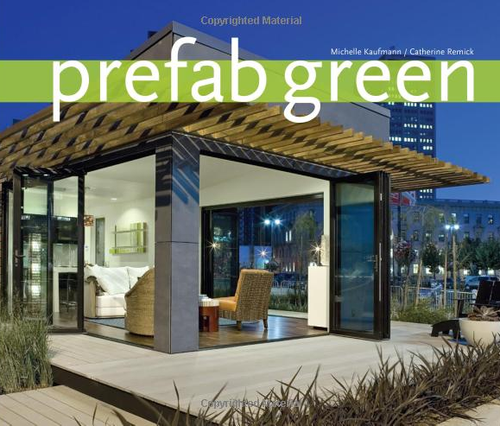 This unique, green family residence was constructed in Flagstaff, Arizona in March 2011. The home measures 2,000-square-feet and features 2 loft bedrooms, 2 baths, 2 office rooms, and a storage room, and a green house/solarium. 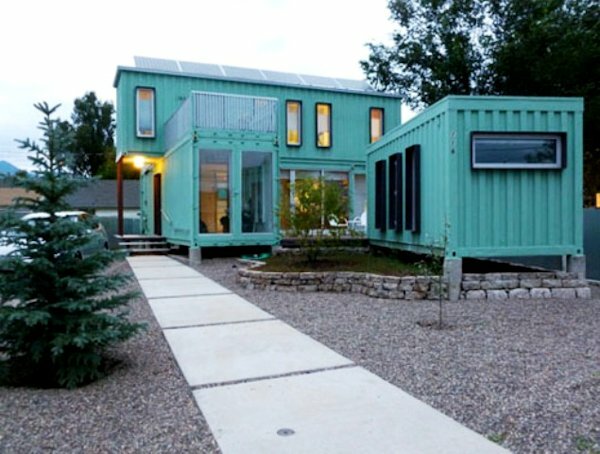 The residence was made from six recycled shipping containers. Apart from that, the home was also designed with long term sustainability and energy efficiency in mind. 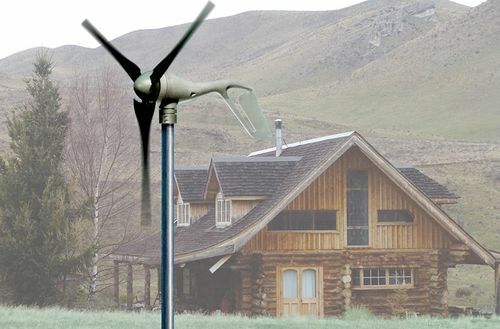 The concept for the home was developed by Ecosa Institute, while in 2010 the house also received an award from the Coconino County Sustainable Building Program. The home took about two years to build. 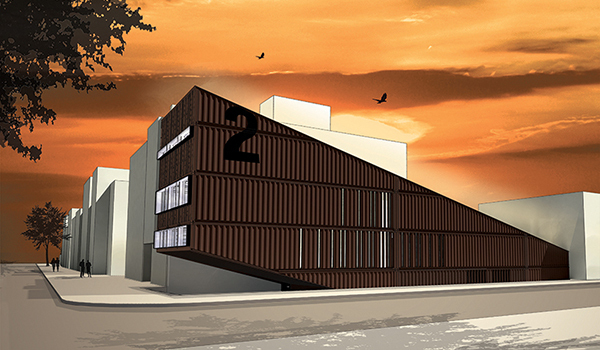 Early last month, Canada got its first recycled shipping container housing development. It is located in the Downtown Eastside area of Vancouver, at 502 Alexander St. 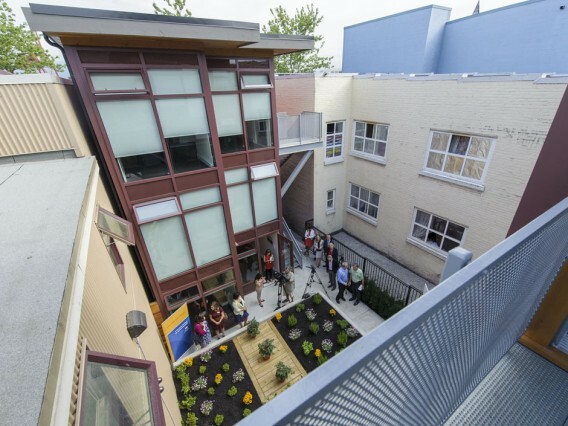 The housing project was developed by Atira Women’s Resource Society, which wanted to create affordable and quality non-market housing units to be rented out to older women. The housing development is comprised of 12 studio units, each with a net living area of 280 – 290 square feet. All of the units are entirely self-contained, complete with bathrooms, kitchens and an in-suite laundry. With its colorful navy blue and burnt orange exterior walls, the housing blends in perfectly with the other building in the neighborhood.